Better Quality, Better Service, Better Future. 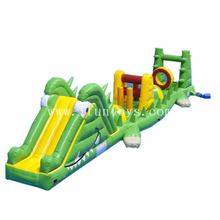 Our company is specialized in a wide range of inflatables with well-equipped facilities and strong technical force. 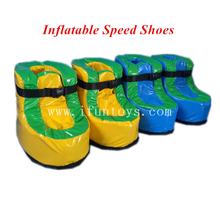 And with full of experiences of exporting inflatables to Europe, USA, Middle East and many other countries etc. 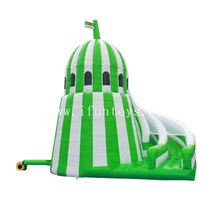 Our inflatable products include inflatables on water and inflatables on ground, such as soccer inflatables, inflatable sports,inflatable tents, inflatable decorations,inflatable slides,inflatable water games,inflatable obstacles,zorb ball, bumper ball, water roller,advertising inflatables, Christmas inflatables,etc. 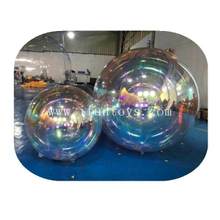 Our products are greatly used in amusement & leisure & sports & advertisement fields and other industries. 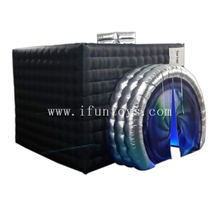 Making money with our company is funny and easy. 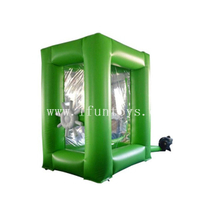 If you are an established company, you have already known that your profits depend on the quality, durability and long life of your Inflatables. 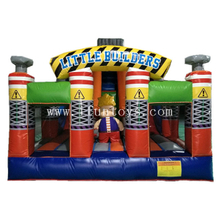 We only use the b est quality material and exquisite workmanship for our products.